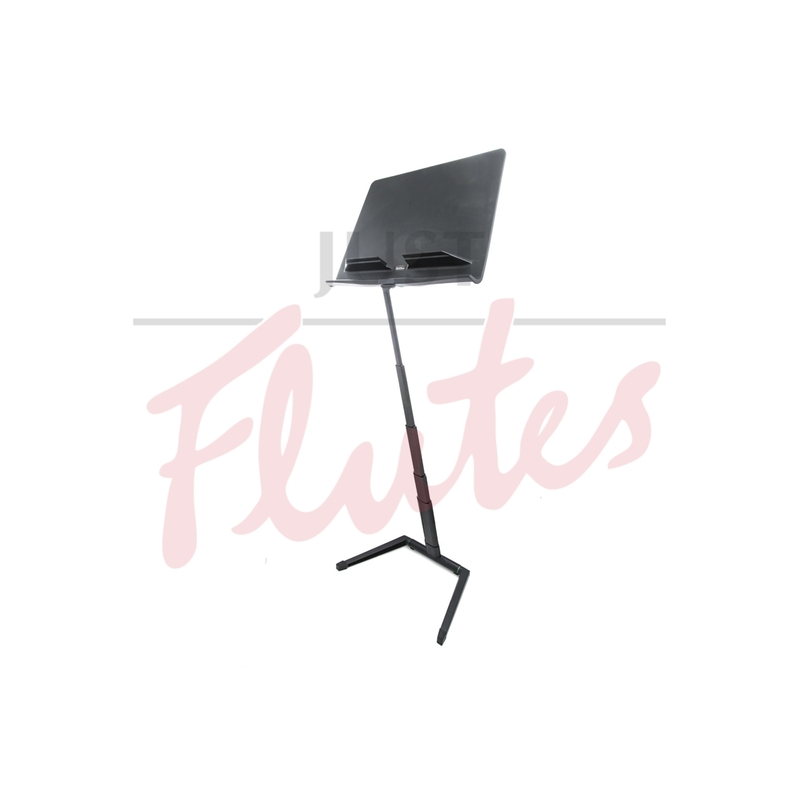 The Jazz stand is a professional quality portable music stand with a full range of height adjustment, industry standard stability, and a full size music desk with pencil shelf. And yet, as a result of its unique and patented design, it folds in three moves to a flat pack no larger than the size of the desk, and under 5cm thick. It does this with no knobs, no finger traps, and no hassle; just three easy moves. When standing, the height of the music stand is adjusted by raising or lowering it to the desired height and leaving it there. 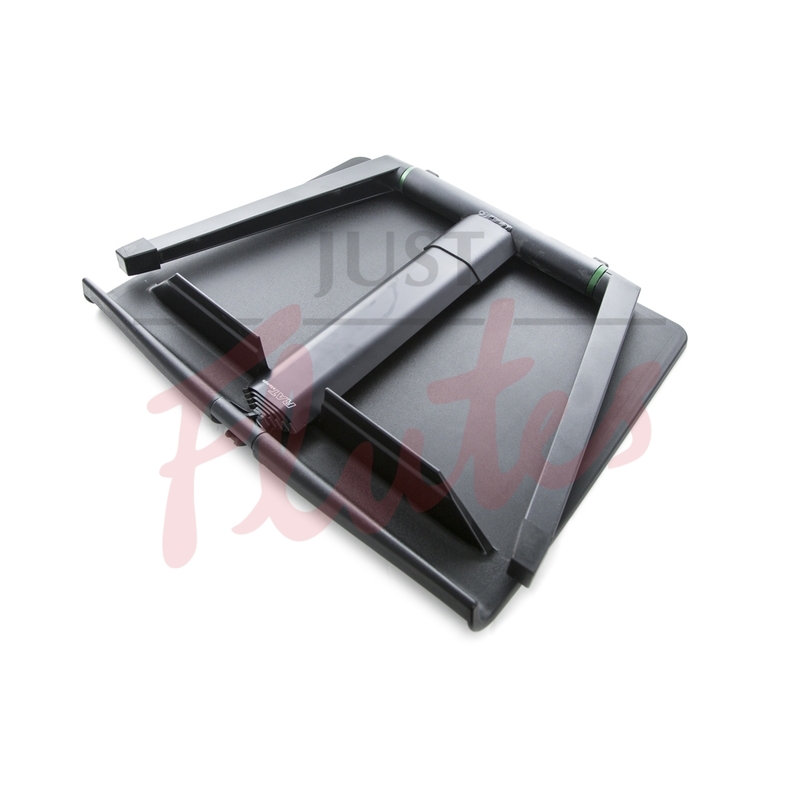 Its patented friction joints ensure that it stays at the right height. Likewise, the desk stays at whatever angle you set it. Jazz stands nest next to each other when standing. Once folded, they interlock to form an orderly pile. Or you can pop one in the gig bag (supplied separately) with your music.